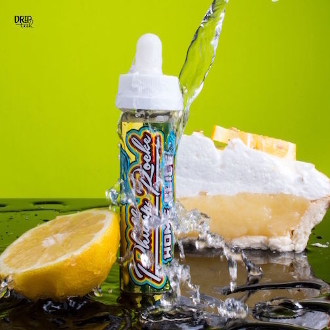 "Vape Long, Vape Strong, Vape all day long..."
"HOME SLICE" , Lemon Meringue Pie - a sweet, tangy, lemon inhaled followed by a caramel crust exhale. Home Slice by Phillip Rocke™. This means not only does this e-juice blow fat clouds, but it also holds its flavor well. It’s an e-liquid composed with high grade all natural ingredients for perfect taste. This stuff is incredible and is a one-of-a-kind flavor that is sure to change your day around. Enjoy! - Glass Bottle (ALL 15ml, 60ml, 120ml Bottles included Child Resistent Glass Dropper Caps and Tamper Evident Seals). Copyright © 2014-2019 Gemini Vapors. All rights reserved.